WASHINGTON — The Department of Justice plans to argue that AT&T's proposed merger with Time Warner will harm to competition, including that the merged company will have the incentive to coordinate with Comcast to withhold content from nascent online rivals. That was one of a number of lines of argument featured in a pre-trial brief filed late Friday, and immediately rebutted by AT&T-Time Warner in its own filing. The Justice Department is seeking to block the transaction, arguing that the merger of the companies would lead to higher prices for consumers. In its brief, the DOJ's Antitrust Division said that "unlike an independent Time Warner, the merged firm would share with Comcast (NBC Universal's parent company) a strong interest in slowing or blocking disruptive new entry by virtual MVPDs. The firms could advance this shared interest by withholding from virtual MVPDs Turner and NBC content--two of the most important network groups for virtual MVPDs-- or restricting their use of that content (e.g., by prohibiting inclusion of channels in skinny bundles)." "Because market conditions are conducive to coordination, and because a coordinated denial of content to virtual MVPDs would face relatively few obstacles, the merger likely would facilitate coordination and lead to higher prices, fewer options, and reduced innovation." AT&T-Time Warner, however, said such an argument does not make sense because they "want growth in these services, because more online video viewership increases usage of its wireless broadband network, where AT&T has a decided market advantage over Comcast." "AT&T has more than 100 million wireless connections in the U.S.; Comcast has almost no wireless customers (380,000 by its own account)," AT&T-Time Warner said in its brief. "Consumers who watch video on AT&T mobile devices will benefit the merged firm even if they use an over-the-top provider other than DirecTV Now: they will increase their use of AT&T's broadband network; they will expand the number of devices to which AT&T can send targeted advertising, the most valuable form of advertising in the industry; and they will become less likely to switch ('churn') to other wireless providers." The trial briefs suggested that the parties will make heavy use of expert witnesses and data, while also calling corporate executives and rivals. Witness lists are expected to be made public next week. Much of the focus of the DOJ's argument has been on the ability of AT&T-Time Warner to withhold or drive up the price of Turner Networks to other distributors, with the cost increases ultimately passed on to consumers. "For current consumers of traditional pay-TV content, economic modeling shows that the merger will mean paying for the equivalent of 13 months of Turner content per year, while getting only 12. That's pure overcharge consumers will have to pay without getting anything in return," the DOJ says in its brief. 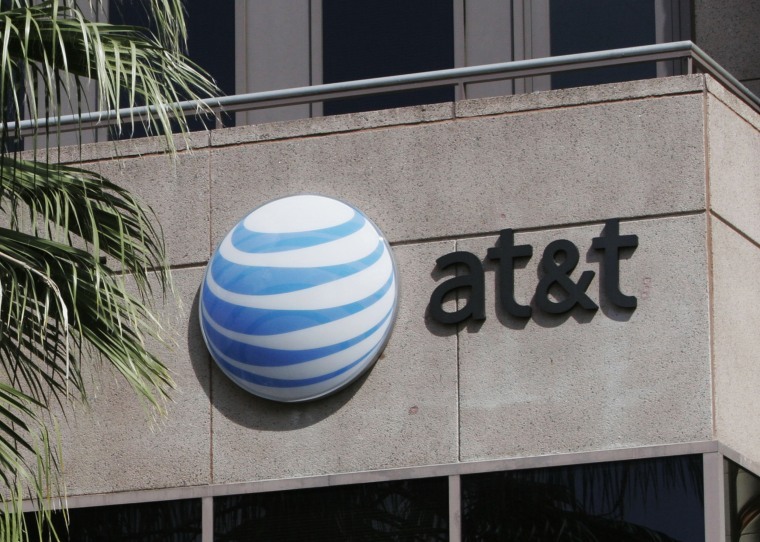 AT&T-Time Warner, however, plans to poke holes in the government's economic model and one of its expert witnesses, Carl Shapiro of University of California Berkeley. "To the contrary, the government now concedes it would not be profitable for the new company to withhold its television networks from pay-TV distributors and that the new company's prices to its own television customers will go down," the companies say in their brief. "As a result, the government's suit to block this merger is not only baseless in fact, but it is affirmatively contrary to consumer welfare, making it difficult for the government even to allege a viable antitrust claim, much less prove one."